[This giveaway has ended] No, it’s not a special sale on vegetables (although I must confess that I’ve participated in some of those crazy Asian supermarket runs). But as a countdown to the upcoming publication of my book on August 6, I’ll be giving away some ARCs (advance reader copies of the book) and an iPhone 5 case! A Barnes & Noble Discover Great New Writers Fall ’13 pick, Indie Next List pick, The Bookseller Editor’s Pick, and a Library Journal Barbara’s Pick, The Ghost Bride takes you from historic Malaya to the elaborate Chinese world of the dead. 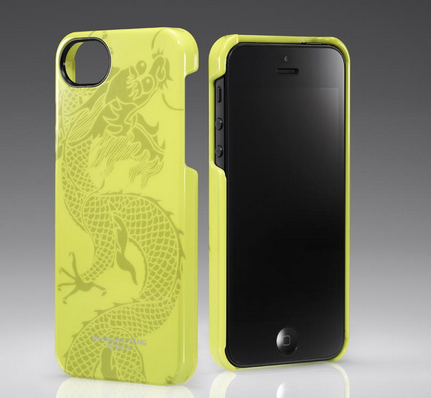 What’s Shanghai Tang, and why are you giving away an iPhone case from them? Shanghai Tang is a luxury Asian lifestyle brand, guaranteed to feed feverish dreams of yourself wearing slinky (yet tasteful) cheongsam or, alternately, escorting a fascinating lady wearing said cheongsam. I do not personally own any clothes from them as they are, er, not in my budget, but I have wandered into several of their stores from NYC to Singapore and sighed over their offerings. Ok, I’m sold! So what’s the giveaway? From June 27th to July 8th, you’ll have a chance to win 1 of the following 3 prizes! This is an international giveaway for the books. The iPhone case is unfortunately limited by store shipping to US addresses only. Winners will be announced on this blog and via email. To enter, simply do one (or more!) of the following – follow me on Twitter, like my Facebook page, join a mailing list, or retweet this giveaway. Use Rafflecopter to enter here so I can track your entry, and good luck! This giveaway has ended – congratulations via Twitter to book winners @laineynzo and @KeyChild and iPhone 5 case winner @anovelreview1!! And a big thank you to everyone who participated! Congratulations Yangsze, I have been looking forward to this book for some time. Not long to wait now! Also looking forward reading you on a longer journey ! Thank you – safe travels if you’re going somewhere (hopefully fun!). Congratulations, Yangsze on your book publishing date, coming up soon! Looking forward to reading your book. It’s really coming up so soon! Yay!